I HAVE REALLY DRY SKIN AND IT HELPS SMOOTH OUT THE SKIN. I AM IN LOVE WITH THIS SKIN CARE PRODUCT. I adore this product. 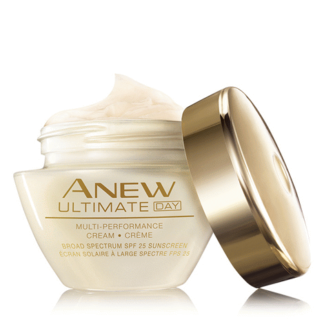 Makes my skin feel so silky, use it under Anew Ultimate Supreme. A little goes a long way. I’ve been using it for 6 months and can see and feel the difference in my skin. this product is amazing. You only need a tiny bit on your finger to do your entire face. it soaks right in making your face feel so soft and hydrated. I’ve never had pearlized satin-ed lovable look. True I fell in love with my facial complexion. After cleaning, power serum is the only lotion I applied because I am so in a hurry then applied Avon coral lipstick. From then on I make sure power serum is part of my skin care regimen. This product is mazing. Its so soft silky on the skin. I love how lightweight yet effective Anew Power Serum is. It doesn’t leave your skin sticky, especially in the hot humid weather. 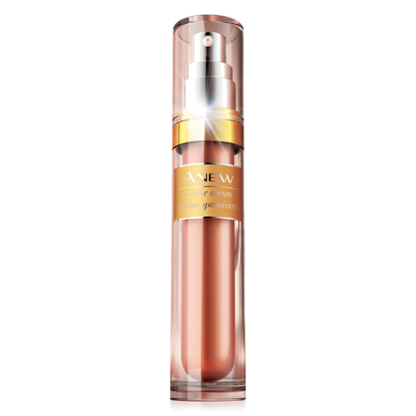 Anew Power Serum is gentle on the skin and doesn’t cause breakouts. Plus you don’t need to use a lot, as a little product goes a long way. I use Anew Power Serum every morning and night after cleansing and have seen positive results with the effectiveness of my day and night moisturizers. So smooth on my skin. I love that I can use it under moisturizer and make-up. I use it day and night. I have been using this product ever since it was introduced. I keep a good supply on hand as I sell quite a lot. 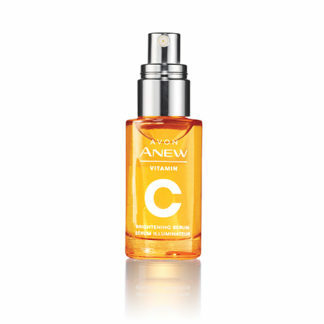 This serum goes on smooth and seems to soak into your skin. 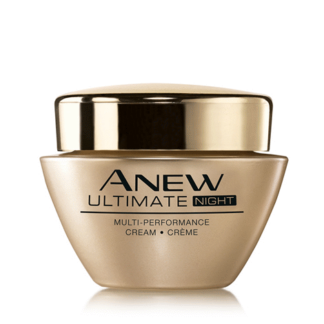 Excellent under face creams and makeup. I love this product because you can combine with any other skin care you love. It gives you that extra boost when you need it. Wears well under makeup too!